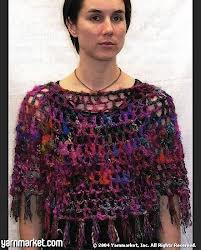 There are many types of shawls and not all are difficult or time consuming to create. 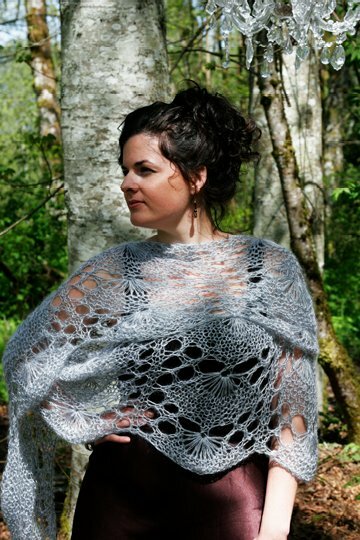 From quick and easy ribbon, to the most intricate lace shawls, there is a project for every skill level. 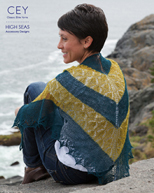 Seagulls, evergreen tress, sand dollars, water, fish and shells are depicted in lace on this garter stitch shawl. Queen of Hearts Shawl designed by Bev Galeskas. 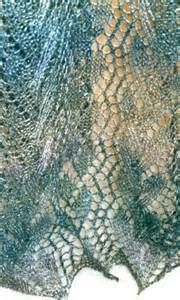 Rows of lace ripple like a river through the length of this lace weight scarf and stole. 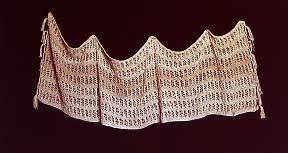 Cone shells, sand dollars, scallops and starfish can be seen in the shallows by the waves of the sea on this lacy, semi-circular shawl. Designed for lace weight yarn. Sunshine ripples down a village surrounded by orchards, sunflowers and sheep. Knit in lace weight yarn. 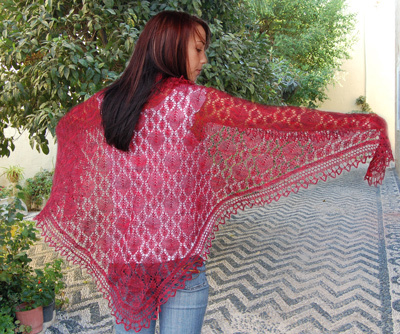 Old Shale lace creates ripples across a simple triangular shawl. Instructions are for four yarn weights. Designed for the adventurous beginner, this heirloom quality shawl will bring a bouquet of compliments through many seasons. Lace weight yarn. A border of stars surrounds a center of slanting stripes. 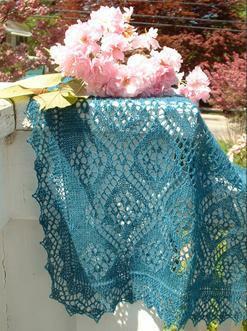 Make a small square shawl in lace weight or a throw in worsted weight. Weaving spider webs and starlight, DIAMANTA spins a cocoon of loveliness; fabricated in Kidsilk Night Starlight and Lurex Shimmer Pewter. Pattern #A33. Knitted in a lovely laces based on Shetland feather and fan. Size to desired length/width (length will be half of width). Easily adjusts to all weights of yarn. Pattern #A26. Lovely knitted lace stole pattern easily adapts to the width you fancy, from narrow neck scarf, medium width shoulder wrap, or wider shawl and sofa throw styles. This stole is knit lengthwise with an edging that is attached as you knit it, after knitting the main section. 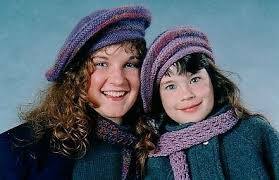 The pattern includes both charted and line-by-line instructions.